Free A Comme Amour Easy Version piano sheet music is provided for you. 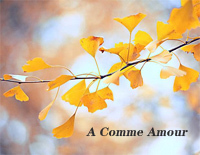 A Comme Amour is a piece of music by French pianist Richard Clayderman. Free The Mission piano sheet music is provided for you. The Mission is a classical piano music by French pianist Richard Clayderman. 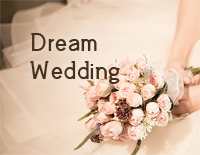 Unchained Melody is a 1955 song with music by Alex North and lyrics by Hy Zaret. 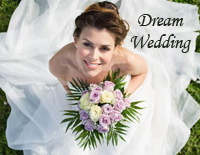 Download free Unchained Melody sheet music. Free Let It Be piano sheet music is provided for you. 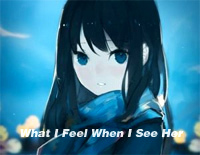 Let It Be is a piece of music performed by French pianist Richard Clayderman. Free Un Blanc Jour D Un Chaton piano sheet music is provided for you. 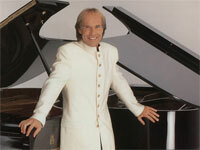 Un Blanc Jour D Un Chaton is one of the famous music performed by French pianist Richard Clayderman. Free Eleana piano sheet music is provided for you. 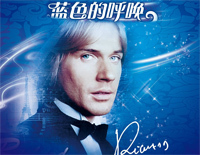 Eleana is one of the famous music performed by French pianist Richard Clayderman. 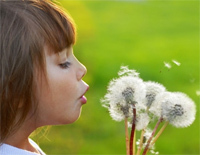 Free Free Life piano sheet music is provided for you. 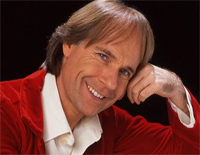 Free Life is one of the famous music performed by French pianist Richard Clayderman. 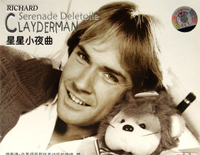 Serenade Deletoile is performed by Richard Clayderman who is a French pianist. 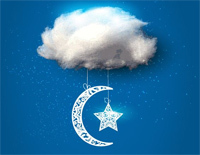 Download free Serenade Deletoile sheet music now!